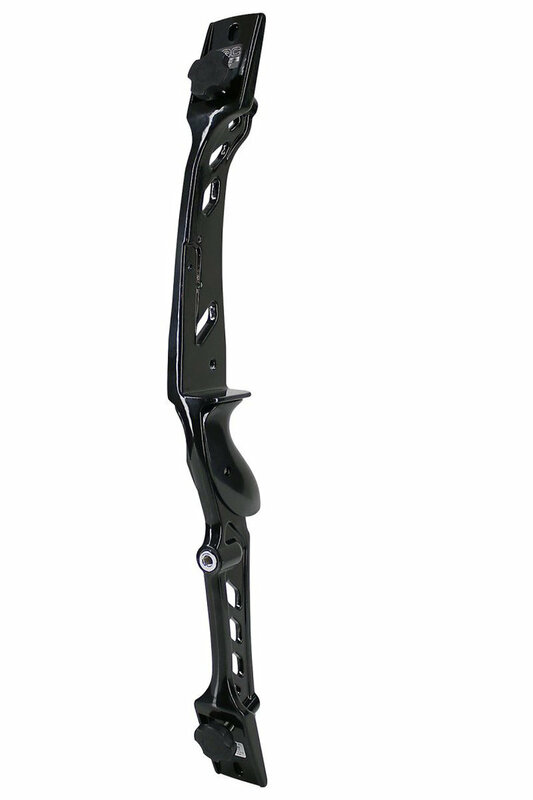 Training riser from Core Archery, suitable for use with bolt on limbs up to 40lb. Available in four colours in right and left handed. Please select through drop down menus.